Timeshare Villa del Palmar resorts are among the best opportunities in Mexico. When you purchase a timeshare in one of Villa del Palmar resorts, you are guaranteed excellent quality accommodations and resort facilities in the best beach vacation destinations in Mexico. Villa del Palmar is the name give to the timeshare resorts developed and managed by the celebrated Villagroup company. The Villagroup is a brand that is very well regarded in the hospitality industry, particularly in Mexico. With almost three decades uniting customers with their dream accommodations, it is no wonder The Villa Group is still thriving today, despite the economic downturn. Owning a Timeshare Villa del Palmar comes with many benefits. One of the main selling points is the size of the Villa del Palmar units. They are large by comparison and most boast exceptional ocean views (or at the very least a garden view). A common feature is a fully fitted kitchen with all the mod cons needed for a home from home lifestyle. Families really benefit from owning a Villa del Palmar Timeshare and can take advantage of the spacious units and extra sofa beds and murphy beds available in many of the suites. 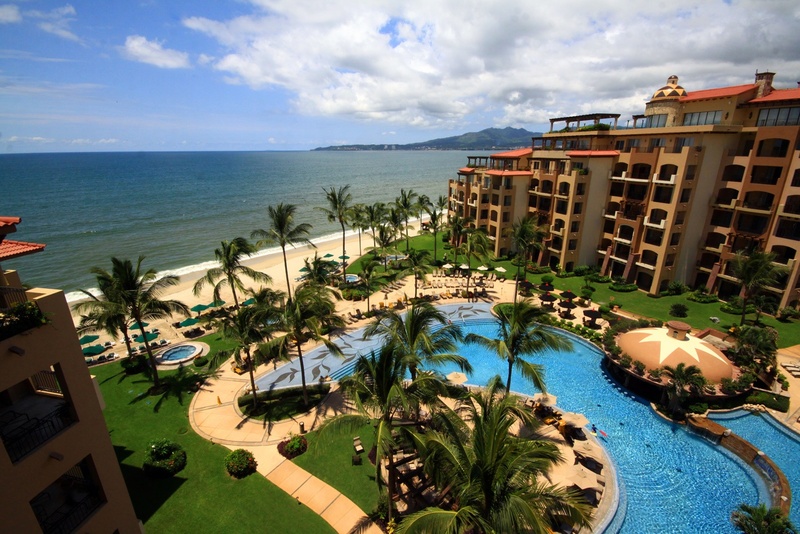 The resort facilities are fantastic at Villa del Palmar resorts. Timeshare owners have access to all the resort facilities just like a guest at a luxury hotel. Every Villa del Palmar resort has a spa with a range of treatments as well as jacuzzis and plunge pools etc and most memberships entitle timeshare owners to use the wet areas for free. The destinations where Villa del Palmar resorts can be found are also world class destinations that have a great future ahead. The Villa Group are experts in choosing destinations that are set to grow and continue to offer new activities and adventures for visitors, therefore adding extra protection to your investment. Attending a timeshare presentation is the best way to get great deals on Villa del Palmar timeshare membership. You can also benefit from great discounts on all inclusive vacation accommodation if you wish to try before you buy.